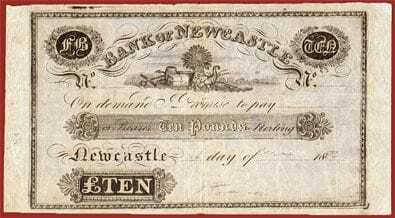 As an investor of rare Australian banknotes and coins, you should thoroughly research the area on interest that you are planning to purchase or sell. This research should be primarily conducted by you. 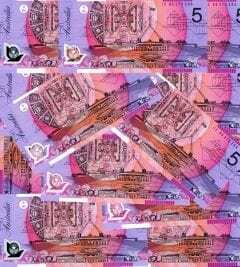 If you feel the necessity you should consult a recognised Australian dealer such as australianbanknotes.com.au. Established 2010. We highly recommend this to you in addition to seeking the advice from your personal accountant or a trustworthy financial planner. 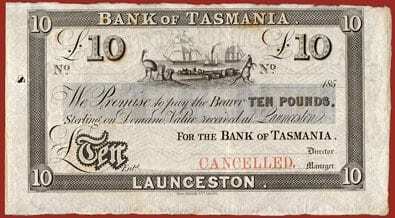 We at australasianbanknotes.com.au offer a full range of services to our clients that include all aspects on Australian/International Numismatics investment including banknotes, coins, antiquities and memorabilia. In the case of any future client, you may like to have your portfolio professionally graded and priced on your behalf. With this service we guarantee to check the full provenance of items to include true grades, and actual prices applicable at the time of your purchase. We can trace the provenance of your collection back to over 20 years. This offers you the peace of mind of knowing when you purchased your portfolio; your banknotes/coins were not overvalued, or over graded? And the possible return. 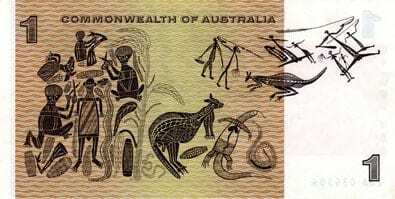 Australian Notes Pty Ltd trading as australianbanknotes.com.au has assisted many clients, since 2010 to gain a true value of their collection, based on current market prices, and prices paid at the time of purchase. This service charge is based on an hourly rate, not the on the value of your collection. You can contact us by email at orders@ausnotes.com.au. You complete our questionnaires’ giving the briefest of information to include the company concerned: EG: TRCC, John Pettit Pty Ltd, Moneteriam to name a few. Simply state the number of banknotes OR coins, that you are holding these, or are they in storage SMSF or a personal investment? We will contact you, to discuss the method of valuing your collection. We look forward to being of service to you, in the future; please contact us at any time. 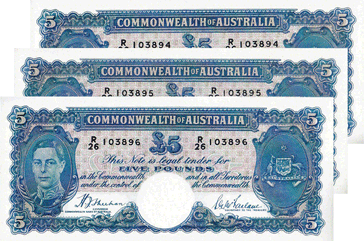 Rare Banknotes – The Best Producing Asset in Australia from 1990-2000. Annual capital growth from Australian Banknote and Coin Catalogues have shown from 2010 to 2011 an average growth of approximately 10-15% per annum. Sales can be directed to info@ausnotes.com.au. Kate Webster – Information Education Manager.